These days, visiting a cafe is more than just chilling out with friends or merely enjoying a cup of coffee. There are growing numbers of office workers, freelancers and student who choose some of the cafes as their go-to destination for working or studying. 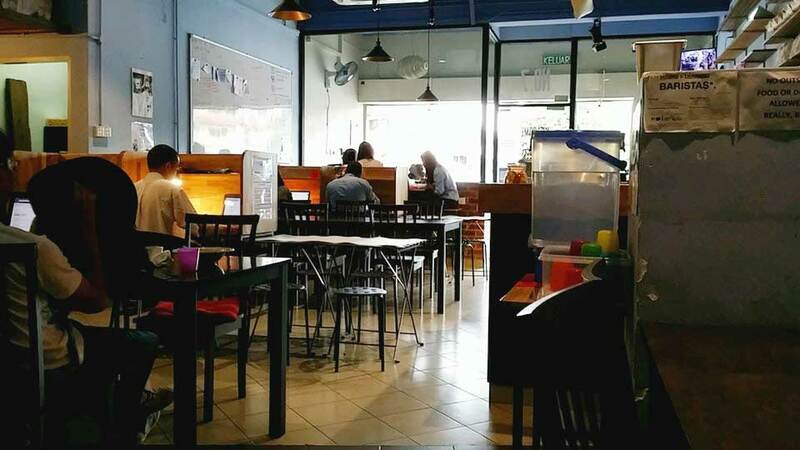 Here are the 9 ideal work-friendly cafes in alphabetical order that you might want to visit the next time you’re in the Klang Valley area. Who could have thought an otherwise industrial area of Sunway Damansara lies a hipster cafe known as Bean Brothers? The cafe itself is visually appealing, complete with raw industrial design and a warehouse-like interior. Not to mention that it’s spacious enough with ample seating both on the ground floor and upstairs. With decent Wi-Fi and few plug points around, no wonder Bean Brothers is a popular go-to spot among many students and freelancers. Keep in mind the cafe only opens until 8 pm. 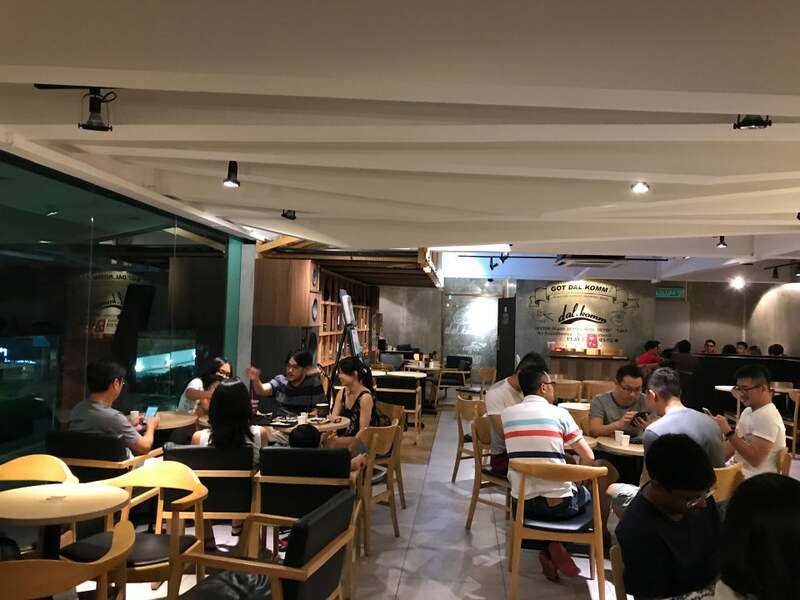 While there are plenty of Coffea Coffee outlets around Klang Valley, the Taman Danau Desa branch still ranks the best for working or studying purposes. The biggest advantage here is the location itself, being situated in the housing area rather than shopping malls. It has reasonably fast Wi-Fi, inviting ambience along with a choice of an indoor and outdoor seating area. And if you are a first-timer, do try their unique peanut butter latte. The only setback here is finding a parking spot, which tends to be difficult during peak hours. This cosy little cafe is a hidden gem located within PJ’s Millennium Square, an ideal place to get your work done or even enjoy some serene me-time. The menu is limited to mostly coffees & teas as well as some light bites and main courses like Asian rice dishes and pan-fried Western meals. Best of all, the price is surprisingly reasonable for a cafe situated in the PJ area. You can choose outdoor or indoor seatings, where there are a few plug points for your laptop uses. 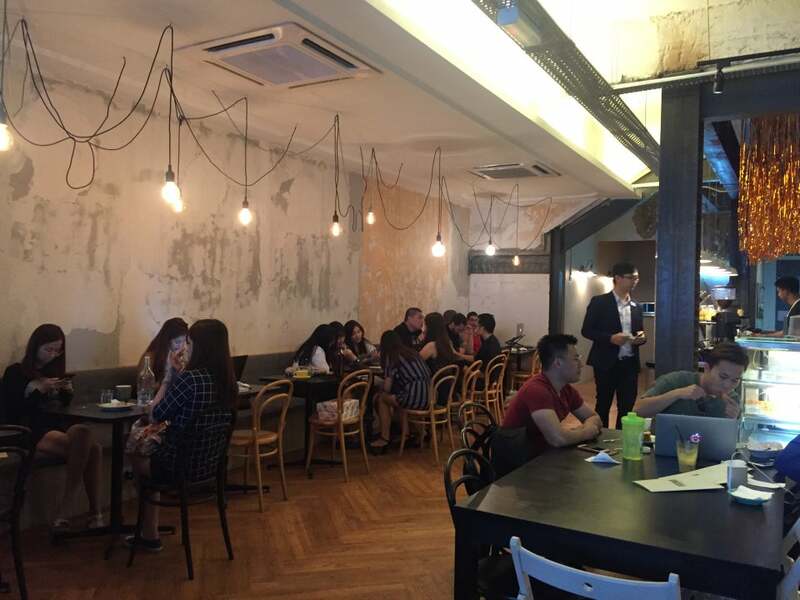 This Damansara Utama outlet is a popular spot among office workers, students and freelancers. Besides, the location is strategic enough with easy access to public transportation and even has a free shuttle bus situated outside The Starling mall. It has ground floor and upstairs seating area, complete with fast Wi-Fi connection and chill-out music playing in the background. The main drawback here is the price, which is considerably above-average than most international coffee chains in Klang Valley. Image Credit: @Christopher John A. If you are looking for a quiet spot to get your creative juices flowing, Feeka would be a nice little “getaway”. The cafe is also blessed with a cosy ambience and decent Wi-Fi, making it a popular haven amongst students and freelancers. Not to mention their range of coffee here is highly recommended. Spacious interior and floor-to-ceiling windows that allow plenty of natural lighting — these are some of the reasons that made Greyskymorning a go-to cafe amongst students and freelancers. 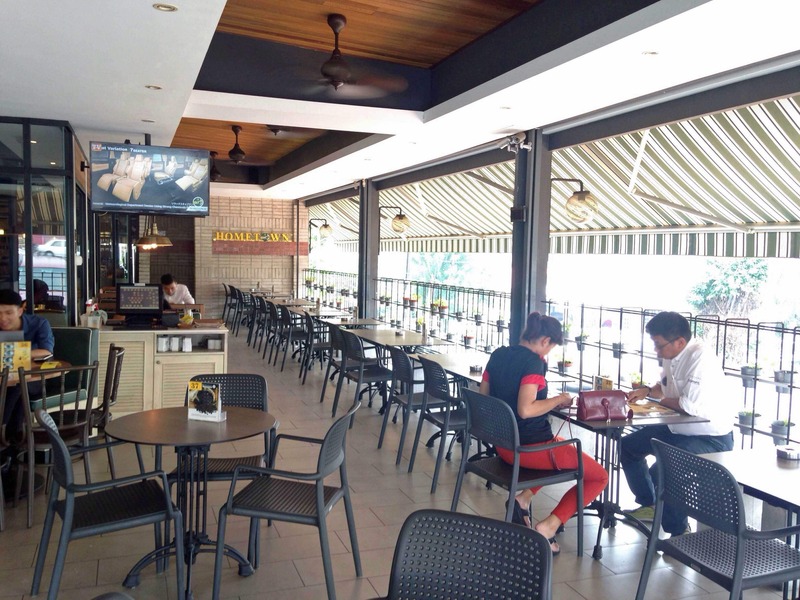 This popular Subang cafe is located within the industrial area of SS13. The menu price may be above-average but one thing’s for sure, Hometown Hainan Coffee is blessed with a strong Wi-Fi (Unifi, to be exact) connection. They have a few outlets around Klang Valley such as Sunway Pyramid and Sunway Velocity. But the Seapark branch tops our list here, with ample plug points alongside indoor and outdoor seating areas. Finding a parking spot can be frustrating, particularly during the peak hours. However, those who plan to travel here by public transport will be glad that the bus stops are just a stone’s throw away. This is a popular spot in Damansara Jaya among students and freelancers. Frankly, it’s easy to see why. Sudo Brew is equipped with a reasonably strong Wi-Fi connection, ample plug points and seatings that are meant for study or working purposes. The best part is that this cafe opens until the wee hours of the morning. Perfect for those who are looking to burn the midnight oil. 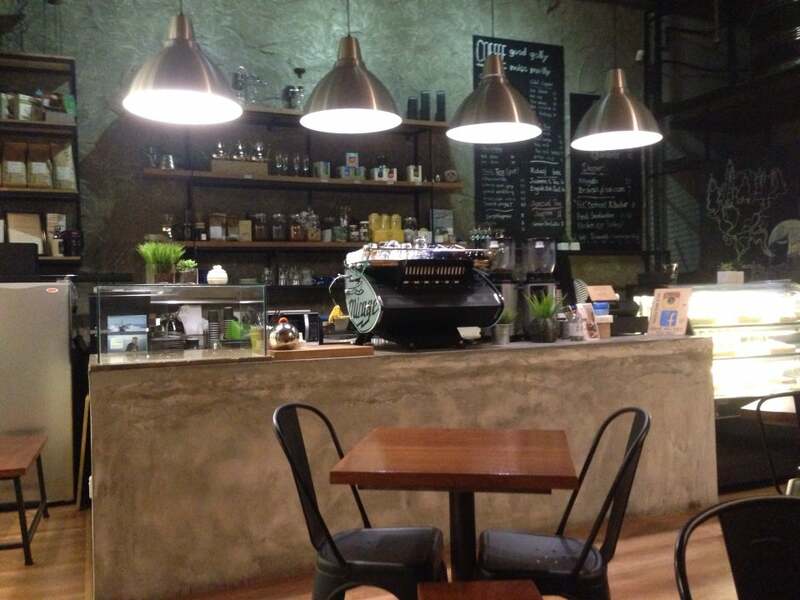 Tucked away from the hustle and bustle of Bukit Bintang area lies a quaint cafe known as VCR. It is also a popular spot for those who want to get some work or homework done. The cafe also provides an upstairs seating area, where you can choose to sit by the floor-to-ceiling glass windows overlooking a tranquil view of lush greenery. 8 Japanese Variety Shows That Will Make Your Jaw Drop.